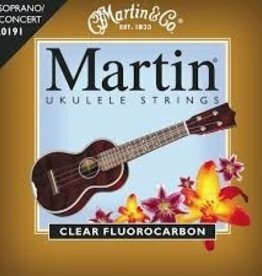 Kala's Single Filament uke strings made of a special nylon compound and engineered with specific densities, gauges and tensions to produce full-bodied tone and clarity of sound. 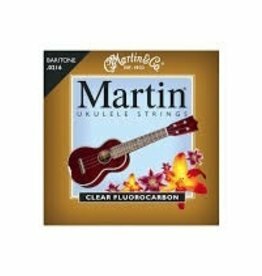 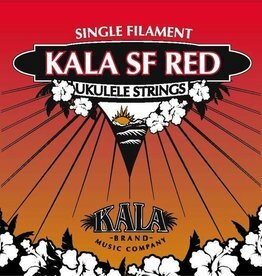 Kala Red Single Filament Ukulele Strings Single Filament strings made of a special nylon compound and engineered with specific densities, gauges and tensions to produce full-bodied tone and clarity of sound. 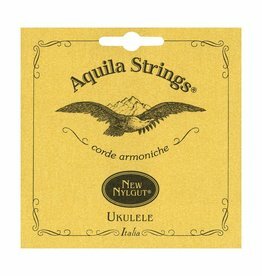 This is a concert size set.